First Annual Garage Sale & Family Fun Day! 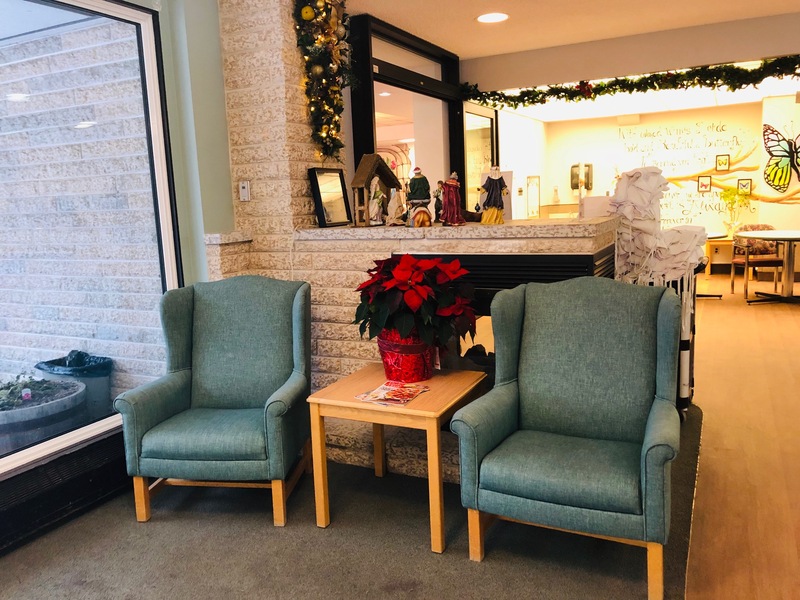 Our Resident-focused care inspires confidence through a compassionate respect for the dignity of all which contributes to an excellent quality of life meeting individual needs. We collaborate with our partners in the practice of sound financial management to ensure our sustainability and maintain our high standard of care for our Residents.